If you’re looking for an experienced criminal defense attorney that has successfully handled countless DWIs, misdemeanors and felony cases in Springfield, Missouri, call attorney Tim Brown today. Independently recognized for his work. Listed among the Nation’s Top 1% by the National Association of Distinguished Counsel, a Top 40 Under 40 attorney in Criminal Defense in Missouri by the National Trial Lawyers, American Society of Legal Advocates, plus a Superb Rating and Top Attorney in DUI and Criminal Defense by AVVO. Add a former prosecutor to your side. As a former Greene County prosecutor, I have experience prosecuting cases. What does this mean for you? It means that when you hire me, you hire someone that understands both the prosecution and defense of a criminal charge. We aggressively defend DWIs, felonies, misdemeanors, and other criminal defense cases in Springfield, Missouri, and the surrounding counties. 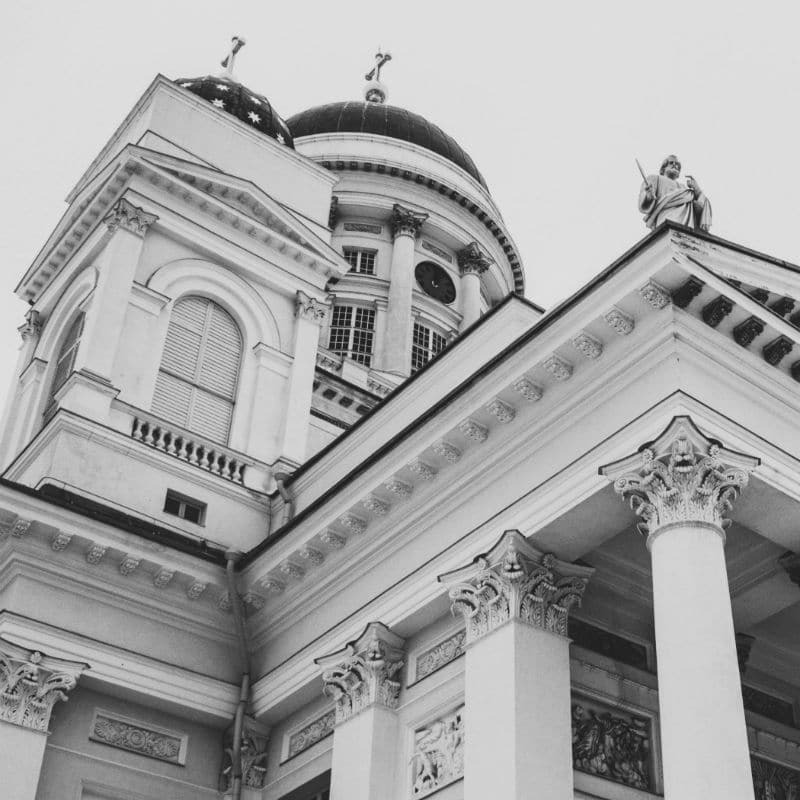 We handle criminal defense cases in Springfield, Missouri, and the surrounding counties, including felonies, misdemeanors, DWI and drug charges. We regularly handle felony cases in Greene County, Missouri including assault, domestic assault, stealing, theft, drug charges and more. We handle all types of misdemeanor offenses in Springfield, Missouri including assault, stealing, drug charges and driving while intoxicated, to name a few. We handle personal injury cases including car wreck, truck wreck, motorcycle and bicycle wrecks and slip and fall cases. 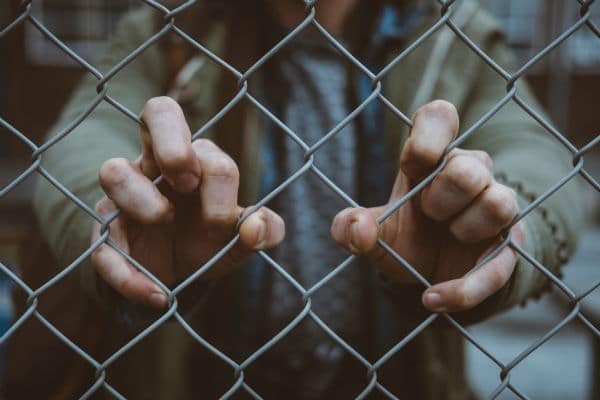 Being arrested for a DWI in Springfield, Missouri is likely one of the worst experiences you’ll ever go through in your life, but that doesn’t mean your situation is hopeless. With the right information and representation, you can dramatically reduce your exposure to penalties and improve your outlook on the situation. The best action you can take to prevent serious, permanent damage to your record is to hire an experienced DWI lawyer in Springfield, MO. The DWI statutes in Missouri are long, complex and require an expert to fully understand. If you’ve just been arrested for a DWI in Springfield and you’re not sure if you need a lawyer, this section will give you the essential information. Why Hire a DWI Attorney in Springfield, MO? It’s totally normal to feel scared or embarrassed after being arrested for a DWI in Springfield. Unfortunately, simply ignoring it won’t make it go away. The prosecutor will make an offer for you to plead guilty, but they do not have your best interests in mind. A guilty plea for a DWI in Greene County means you are a convicted criminal in the eyes of the state. 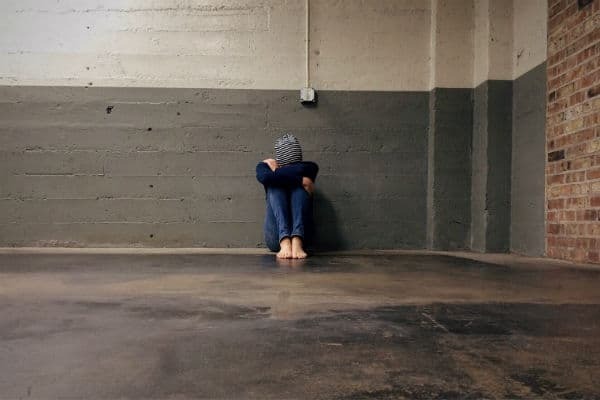 There is a wide range of punishments like jail time, fines and community service and negative consequences such as increased insurance premiums, background check alerts, and many more. Trial – Mr. Brown is a trial lawyer and prepared to prove your innocence in court. His experience in DWI trials and as a Greene County Prosecutor can be invaluable to you. Plea Bargain – Mr. Brown works with the Greene County prosecutor to get you a reasonable plea bargain. SIS – The Suspended Imposition of Sentence is an alternative sentencing mechanism that your DWI lawyer in Springfield, MO can pursue. This is a 2-year probationary period, that if completed successfully means your DWI won’t result in a conviction on your record. Regardless of the lawyer that you end up choosing, it’s always in your best interest to have qualified legal representation in court. Without a lawyer, it’s almost guaranteed that you will receive a bad deal and miss opportunities to reduce your penalties or beat the case altogether. How Should I Choose a DWI Lawyer in Springfield, MO? If you’ve wisely acknowledged that it’s in your best interest to contact a DWI lawyer in Springfield, MO, you are probably wondering how to choose the right one. Choose an Attorney who Handles DWI Cases Everyday – If you need glasses, you wouldn’t go to a heart doctor, right? The same thinking is true for a lawyer. Law practices come in all shapes and sizes. You want someone that lives and breathes Springfield DWIs. Hiring a DWI lawyer in Springfield, MO with significant experience defending DWI cases is the most important consideration. Ask a Lawyer – If you know a lawyer that you trust, that is a great place to start your search. The legal community in Springfield, MO, is fairly small so there’s a good chance that your lawyer buddy knows a good, reputable DWI attorney who they can recommend. Talk to Family & Friends – Same as before, if you have trusted friends and family, this is a good place to start your search. If they don’t know a reputable DWI lawyer in Springfield, MO, it’s likely they will know a lawyer that you can get a referral from. Local Bar Association – If you don’t know where to start, consider the Springfield Metropolitan Bar Association. This is a group of all lawyers in the Springfield-area with a page dedicated to helping you begin your search for a DWI lawyer in Springfield, MO. Speak with the Lawyer – Once you have a good referral or a couple of prospects, it’s a good idea to call the attorney and begin a discussion. Many attorneys like Timothy Brown provide a free initial consultation about your case, and it’s during this time you can ask about their caseload, fees, and references. Now that you have some information on hiring a DWI lawyer in Springfield, MO, you’re probably interested to know what the process is like. A DWI in Springfield, MO, can happen at any time, but they are most common following a routine traffic stop. The big question a DWI lawyer in Springfield, MO can help with here is: should you have been pulled over in the first place? Missouri law requires the police in Springfield to have reasonable suspicion that a crime has or is taking place to enact a traffic stop. This means the Springfield police must have more than a hunch to pursue and stop an individual. They need to be able to point to a specific reason why they stopped you, and if it doesn’t hold up, then your arrest could be nullified. Although DWI checkpoint funding in Springfield has been reduced, the Springfield police department still uses them and gets results. Generally speaking, DWI checkpoints are legal in Missouri if they follow the proper, documented procedures. The officer is using these tests to build the case that he or she has probable cause to arrest you for a DWI. Whether it’s a routine traffic stop or a DWI checkpoint, if the officer believes you are under the influence of drugs or alcohol, tests will likely be administered. These tests are not foolproof or without error, and understanding them intimately can be an important part of your DWI defense. 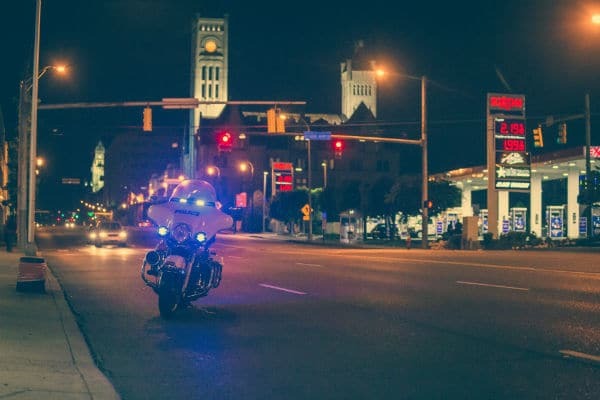 There are countless reasons why a test may be deemed invalid by the courts, so even though an officer may have probable cause to arrest you for a DWI in Springfield, MO, that doesn’t mean you have actually committed a crime. You have the right to defend yourself against the charges and despite what the officers or prosecutors might say, there is hope. Each case is different and Timothy Brown is a DWI lawyer in Springfield, MO, who knows the ins and outs of a strong defense. His experience as a Greene County Prosecutor gives him a unique perspective on how prosecutors will likely approach your case, helping you stay one step ahead. A difficult reality of a DWI in Springfield, MO is that if you are arrested and booked in Greene County jail, your mugshot will be taken and due to the freedom of information, it could become publicly available on the Internet. Some salacious entrepreneurs have taken the liberty of compiling mugshots across the country and putting them on a website as a business endeavor. They will often sell advertising space to attorneys in the city or offer to remove your picture, for a fee. Although there isn’t much you can do to get these removed since the information is publicly available via the freedom of information act, the good news is that you can potentially have the arrest record expunged if found not guilty. In Missouri, there are two types of expungement. Expungement is the process of sealing or eliminating a criminal charge from your record so that it doesn’t show up on a background check. Thanks to recent legislation in Missouri with SB 588, there are a wide-range of new criminal convictions that are eligible for criminal expungement. Arrest record expungements have been around for a while and can be pursued if your case ends with a not-guilty verdict or the case is dismissed. Regardless of whether you are guilty or innocent, an arrest means you are guaranteed to have to face a prosecutor and a judge. If you are arrested for a DWI in Springfield, MO, your punishment will be administered by the Greene County court system. The Greene County Courthouse can be intimidating without a trusted advisor to help you navigate the situation. An important thing to remember is that the prosecutor, whose only job is to convict you for a crime is there every single day. Hiring an experienced former prosecutor and DWI lawyer in Springfield, MO like Timothy Brown is a powerful way to swing the scales of justice back in your favor. Tim has handled countless DWI cases, so he knows exactly what to do with your DWI in Springfield MO. You don’t have to take our word for it, read some of the real reviews left by real clients further down on this page. Since every case is different, it’s difficult to perform a self-assessment about what you will ultimately be charged with, unless you have the assistance of a DWI lawyer in Springfield, MO. A DWI conviction can make your life miserable. Jail, fines, loss of your license, losing your car insurance and even your job are just some of the penalties if you are convicted of DWI in Missouri. The following is intended to give you a better idea of the scope of penalties typically administered across the range of DWI, BAC and alcohol-related offenses when driving a motor vehicle in Missouri. The laws of Missouri that cover DWIs, BAC and other alcohol-related driving offenses are codified in the Missouri Revised Statutes. The Greene County Circuit Court and the Missouri Department of Revenue will administer punishment based on your age, driving history, and the type of your DWI, BAC or other alcohol-related charges. It may not feel like a serious crime, but the fact is that you are facing charges that could land you in jail. Without a skilled DWI lawyer in Springfield, MO on your team, you could face some serious consequences. FINE: Up to $500.00. Court costs may also be up to $138.50. PROBATION: The general terms of probation are no drinking and driving, do not break the law, complete community service, go to a Substance Abuse Traffic Offender Program (SATOP), etc. Your Greene County Probation usually lasts 2 years. A conviction plea of guilty plus the imposition of a fine and/or court costs with probation is commonly referred to as a “Suspended Execution of Sentence” or SES. SUSPENSION OF DRIVING PRIVILEGES: A criminal conviction of a first time DWI results in a 30-day suspension of driving privileges followed by a 60-day restriction to driving only to and from work, in the course of employment, or to alcohol treatment. There are no hardships or exemptions available during the first 30-day period if you lose your administrative hearing. This suspension becomes a permanent part of your driving record if you do not win your appeal to the Circuit Court of Greene County, Missouri. Alternatively, a 90 day restricted driving privilege may be available but required you to have an Ignition Interlock Device (IID) installed on any vehicle you operate. The court may also require that a person is restricted to driving a motor vehicle that has an ignition interlock device while on probation. The device costs $50.00-100.00 to install and $50.00-$75.00 per month to maintain. A conviction will result in 8 points being assessed against the driver’s license. Conviction of a second DWI within a five year period is a Class A misdemeanor. 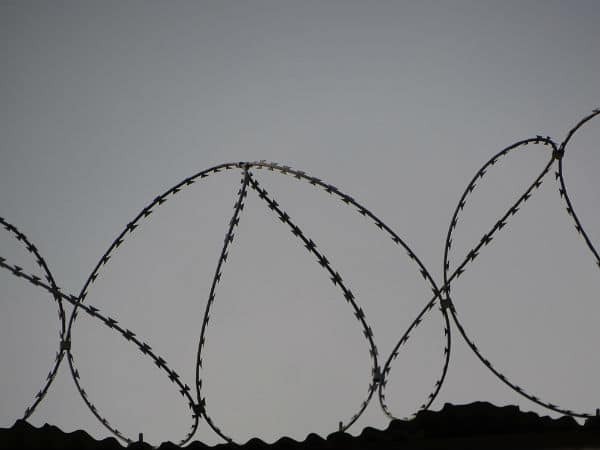 JAIL: Up to a maximum of one year in jail. FINE: Up to $1,000.00, plus court costs of up to $138.50. PROBATION: Only after a person has served a mandatory minimum of ten days incarceration are they eligible for probation. The jail requirement may be waived in lieu of 30 days (240 hours) of community service. The terms of probation are typical: no breaking the law, no drinking and driving, no going to places where alcohol is served, attend SATOP, complete community service, etc. Court ordered AA meetings, outpatient treatment, or inpatient treatment programs are also a possibility. Probation is usually for a two-year period. REVOCATION OF DRIVER’S LICENSE: A criminal conviction of a second time DWI within 5 years results in a five (5) year revocation of driving privileges. A hardship license may not be applied for until 30 days of the 5-year revocation have been served. This assumes that you are not otherwise ineligible (e.g., you have a felony driving conviction or a conviction for leaving the scene of an accident, etc.). This revocation goes on the person’s driving record. Twelve points are also assessed against the driver’s license regardless of how old the first DWI conviction was. The Department of Revenue must also require that a person is restricted to driving a motor vehicle that has an ignition interlock device while on probation. The device costs $50.00-100.00 to install and $50.00-$75.00 per month to maintain. A third DWI during the driver’s lifetime will result in a Class E felony charge. If convicted, if you have two prior alcohol-related convictions (BAC or DWI) on your driving record, there will also be a 10-year denial of driving privileges so long as the three DWIs occurred in 1994 or later. JAIL: Up to four years in prison. FINE: Up to $10,000.00, plus court costs. PROBATION: Missouri law prohibits a suspended imposition of sentence for a felony DWI. REVOCATION OF DRIVING PRIVILEGES: Upon a third or subsequent criminal conviction for a DWI, the defendant’s driver’s license is revoked for 10 years regardless of how old the two prior convictions are. These revocations go on your driving record forever. If convicted of a felony a DWI, there is no hardship license available, unless the individual goes through DWI court. JAIL: Up to seven years in prison. PROBATION: Missouri law prohibits a suspended execution of sentence for a felony DWI. The court may suspend execution of sentence, provided that the court orders you to serve a minimum of 60 days in jail. REVOCATION OF DRIVING PRIVILEGES: Upon a fourth or subsequent criminal conviction for a DWI, the defendant’s driver’s license may be revoked for a minimum of 10 years so long as three or more of the DWIs are from 1994 or later. These revocations or “denials” go on the person’s driving record forever. If convicted of a felony DWI, no hardship license is available unless the individual goes through the alternative court treatment known as DWI court. For information beyond the scope included here, please the Missouri DWI laws page. Springfield MO DWI Penalties Can Be Harsh. The good news is that Tim has handled countless DWI cases and knows how to get the most favorable outcome for clients. Dismissals, mitigation, and reduced charges are not uncommon outcomes for Tim’s clients. What’s the Difference Between a DUI and DWI in Springfield, MO? In Springfield, Missouri, there is no difference between a DWI and DUI. The terms are used interchangeably, but the correct term that has been accepted in Missouri is DWI. The only notable variation in Springfield, Missouri that is recognized is a conviction for excessive BAC. In Springfield, Missouri, a person is guilty of a DWI if “he operates a motor vehicle while in an intoxicated or drugged condition.” However, a driver may be found guilty of BAC anytime a blood, breath, or urine test shows the driver operated a car, truck or another motor vehicle in Springfield, Missouri with a BAC of .08 or beyond. These are 2 separate charges and the nuances can be very confusing. DWIs and other alcohol-related offenses are perhaps the most technically challenging court case due to the testing, changing protocols, and reliance on the officer’s perception. It’s highly advisable to speak with a DWI lawyer in Springfield, MO, who consistently works to improve their knowledge of the prevailing testing methods, prosecution strategies and trends in Springfield law enforcement. Explaining the difference between a DUI and DWI in Springfield MO is just a small glimpse of what Tim Brown can do for you. Understanding DUI and DWI in Springfield MO is fairly simple, but Missouri DWI law is actually quite complicated. These cases include examinations of tests, procedures, and much more. Some lawyers actively turn away DWI cases because of their complexity, not Tim. If you are arrested for a DWI in Springfield, MO, Criminal and Administrative penalties will follow. You have a very short time during which you can request a hearing, and a DWI attorney in Springfield, MO, should be consulted immediately. There are a lot of details you probably didn’t know about receiving a DWI in Springfield, MO. A qualified DWI attorney in Springfield, MO, is here to ultimately protect your best interests. The government, including the police and prosecutors, are powerful and will use all of their resources to obtain a conviction. They have goals and directives within their organizations and those don’t include what is best for you. Your DWI attorney in Springfield, MO, on the other hand – does. When you hire a DWI attorney in Springfield, MO, their sole purpose is to obtain the best possible outcome for you. When a DWI attorney in Springfield, MO, passes the Missouri Bar and becomes a lawyer, they take an oath to work toward the best results for their clients and they take that seriously. A DWI attorney like Timothy Brown will be able to challenge all of the evidence, provide expert guidance, and act similar to a general in battle who possesses years of experience that are useful to your case. Timothy Brown will evaluate your specific case and determine if you should plead guilty or not guilty to the DWI charge in Springfield, Missouri. If he advises you to plead guilty, Mr. Brown will work on your behalf to have the penalties minimized. If you are advised to plead not guilty, Mr. Brown will gather evidence and work on your behalf win a not-guilty verdict in court. Even if you don’t ultimately choose Timothy Brown as your DWI attorney in Springfield, MO, lawyers will always recommend retaining qualified counsel in court to protect your rights against the police and prosecution. Tim is well-respected by other attorneys in Springfield, MO, which is one of the greatest compliments you can obtain as an attorney. Additionally, you can read all of the glowing feedback that he’s received from clients and goes into a perfect, 10.0 rating on Avvo. Remember, you have not been convicted of a DWI in Springfield, MO – just arrested and charged. Timothy Brown can save you from the permanent and harsh penalties that come along with a Springfield, MO, DWI conviction. This is only a small selection of ways that a competent DWI defense lawyer in Springfield, MO, like Timothy Brown will address your case. It’s important to pick up the phone and call his office today to set-up a time to speak about your situation and start planning. Tim has handled countless DWI cases in Greene County, Missouri and is here to help you through yours. A DWI arrest in Springfield, MO is not an automatic conviction. Working with one of the best DWI lawyers in Springfield MO, who has vast trial experience with DWI cases, gives you a giant advantage. Perhaps, the most effective tool you can have going against a Greene County prosecutor is having someone on your side who has had that job before. 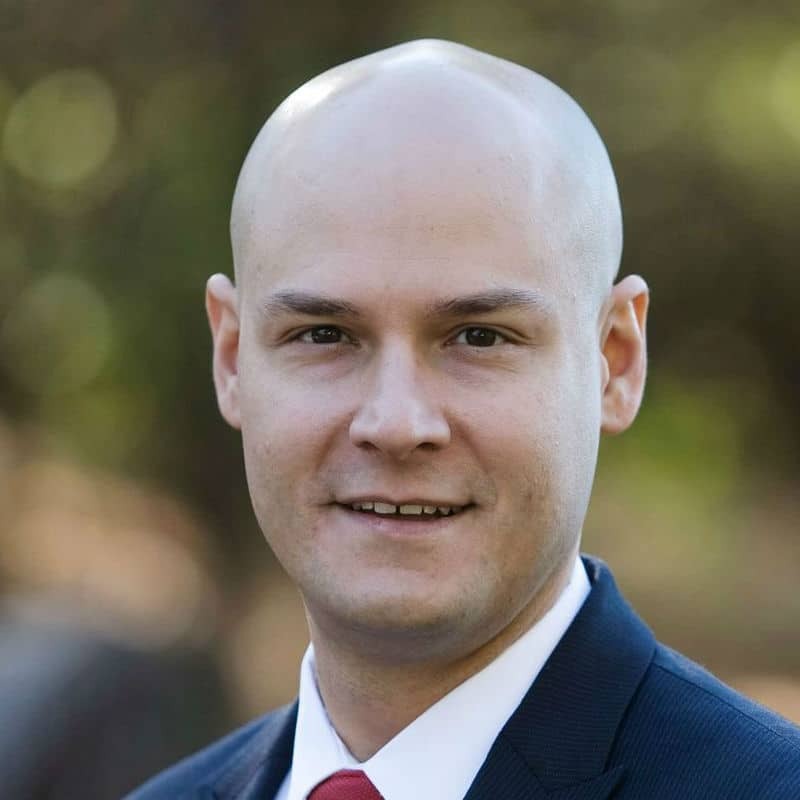 Timothy Brown is considered one of the best DWI lawyers in Springfield, MO, but prior to beginning his private practice, he served as a Greene County, Missouri, prosecutor. It was here that Mr. Brown tried cases and amassed tremendous courtroom experience. Mr. Brown knows how prosecutors will be thinking about your case because he used to be in their shoes. Led by Greene County Prosecuting Attorney, Dan Patterson, the state has an entire staff of prosecutors ready to begin attacking your case. Hiring one of the best DWI lawyers in Springfield, MO, is your best defense. Tim has devoted the majority of his legal career to defending those charged with criminal cases and his work has not gone unnoticed. The accolades bestowed upon him clearly place him in the category as one of the best DWI lawyers in Springfield, MO. Recognized in the Nation’s Top 1% by the National Association of Distinguished Counsel, after an exhaustive vetting process. 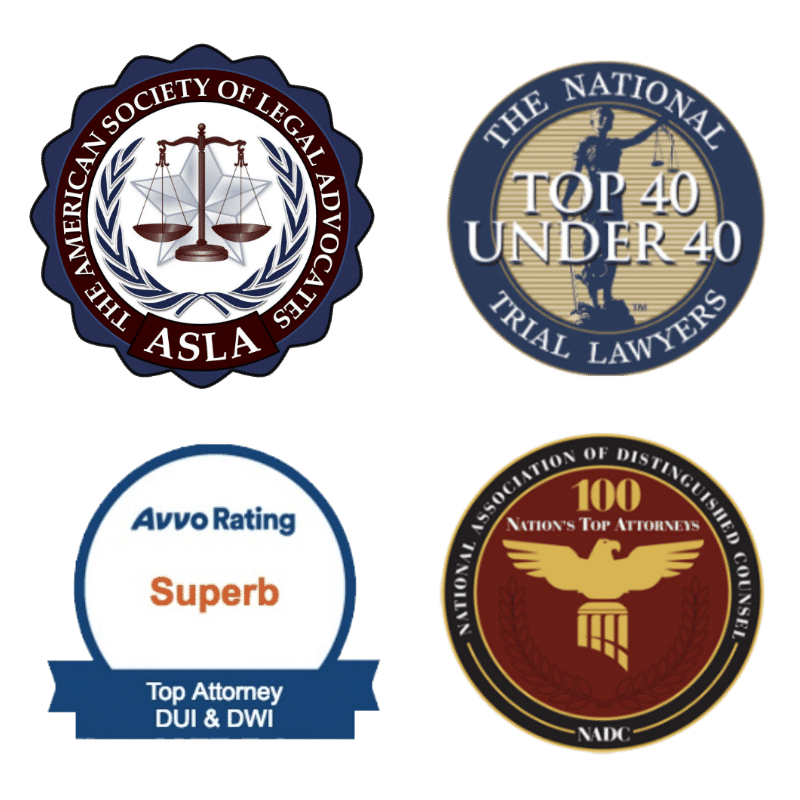 Awarded a Superb Rating and rated a Top Attorney in DUI and Criminal Defense by AVVO, an independent, national rating service. As someone who has been arrested for a DWI in Springfield, MO, you probably want to see solid proof that your attorney has been successful before. All attorneys will speak to their best qualities, but client reviews can show you exactly what you’re getting with Timothy Brown. Tim has achieved a 10.0 rating on AVVO based on client feedback. Tim is Extremely professional. Extremely detail oriented. He helped me in absolutely every way he could and is always a phone call away. He treated me like he’s known me all his life. Three cases total and kills it every time. He is an amazing lawyer. I am very glad I hired Tim. He fought through this case for me providing the key facts, making sure I was calm listened to me and really showed he cared. He really knows what he is doing. I feel confident leaving an excellent review. I recently hired Mr. Brown to defend me against a charge for which I was acquitted. He was personable, accessible and kept me in the loop regarding all aspects of the case. It was a positive experience which led to a positive outcome. I would highly recommend his work. I don’t know what my daughter and myself would do without Tim!!! He worked so hard, from the time he was hired to the last minute of a trial, and we wouldn’t be where we are without him. He fought for an entire year and finally, we got what we needed! He was super invested in my case and I would trust him with any case I may have. If you’re hiring Tim, you’re hiring the best! Tim has helped me and my wife in multiple cases and has found him to be trustworthy, honest, and hard working. He was worth every penny. Knowledgeable, makes it easy for you and gets things done fast. I highly recommend calling Timothy Brown for any legal issues. The first thing I noticed when I called and spoke to Timothy was that he was very knowledgeable and great at explaining everything so that I felt very comfortable with every step of the legal process and what my best options were. Not only was I impressed with his approach, I was also impressed with his prompt follow up and especially how he gets results (I no longer will be getting points added to my license for this incident). I will be calling Timothy Brown if I ever need an attorney again and recommending him to anyone I know who needs a lawyer as I could tell he knows how to get things done because he knows the ins and outs of the legal system. If you are looking for a good lawyer, call Timothy and tell him about your situation because I guarantee you’ll know you found the right lawyer by the end of that call. I know I did. Mr. Brown is very knowledgeable about the family court system. He is a good listener and does his research quickly and thoroughly. I recommended him to a friend who was having ex-spouse trouble. Mr. Brown helped my friend navigate through an extremely difficult legal situation with very satisfactory results. Five Stars!!! Get to know your attorney before making your decision, but it’s always advisable to get one if you’ll be doing battle with the prosecution. Call Tim today to set up a time for your free DWI case review. Even if you don’t end up choosing Tim for your case, it’s well worth it to know all of your options.